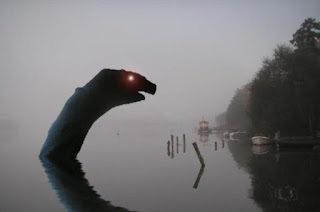 A cryptid from the Great Lakes. DO PREHISTORIC SEA MONSTERS SURVIVE? IS THE GENOSKWA A FORM OF BIGFOOT? prefixed by the doggerel you have just read. ON THIS DAY IN 1469 - Ferdinand of Aragon married Isabella of Castile. The marriage united all the dominions of Spain.